Mark your calendars for this year’s list of Dining for Dollars! The specific details will be sent out prior to each event. Dining for Dollars wouldn’t be possible without families that come to support the school and our community. 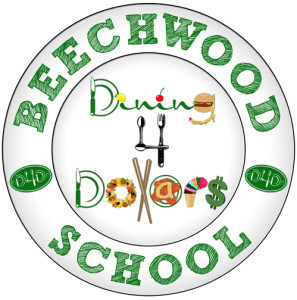 Dining for Dollars has served as the greatest platform in building our school community and creating partnerships with many business establishments!